This is the best & interesting for a blogger that I will show about top 6 social Media Platform 2017. 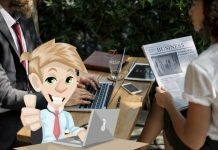 You may a blogger, general user, international businessman, and others but you have no celebrity in the world so how you can increase your social media activity? Okay, just follow my guide to increase your social media activity every day. 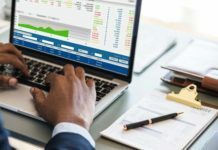 This is the best part of increase online earn. If you have people, money will become automatically, on the other hand, if you haven’t peopled more, your online income will not be increasing. As a result, you have to select the best social media website and the best social media marketing companies so that you can increase social media trends properly. Going forward after selected the social media website. Actually, this is called by social media site for business because you just doing behind of money and money will be earned behind of business after all this is called by social media site for business. Okay, now I going to show you top 6 social media platform in the world & I hope you would be satisfied with using these site every day. Remember always that this is not for a single day, you have to stay every day just for an hour. 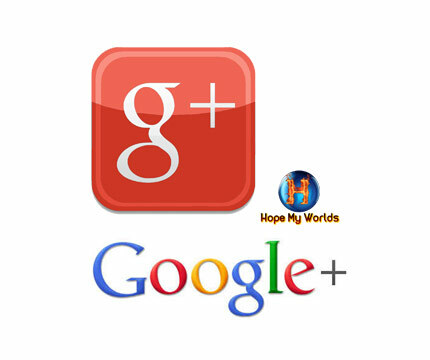 We know better about Google plus page. Google always recommended increasing Google plus page activity so that the website page rank will be increased automatically. I just follow the three steps of a Google plus account. 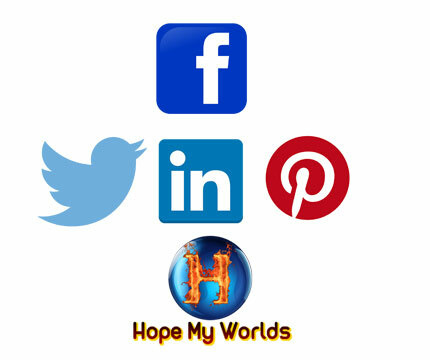 The first is my Google Plus Profile Page, Communities Page, Collections Page. Firstly, you just need to increase the profile page activity. Now, you just Google plus page as well as create sub-communities page & collections page but don’t work on all three pages. After strongest the Google plus profile page, you have to work at communities page & collection page. 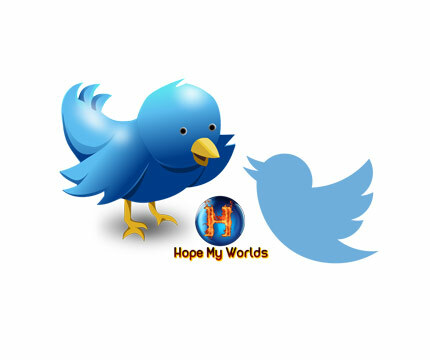 Twitter is the second world largest social media platform in the world. The twitter had been created by Jack Dorsey (CEO of twitter). The Google when calculating the page rank then twitter is the first page of rank in the world. Their page rank was 10. Now Google published that Google page rank not important anymore. However, Twitter is the link building social website platform. If you have more than 10k real followers, you can go ahead nicely. You have to work hard just for getting 10k real followers. After getting the 10k follower, the additional follower will become automatic. So logging your twitter account every day for 30 minutes & and publish start unique tweet, retweet and like others person’s tweet. Facebook is the third list of social networks. It was created by Mark Zuckerberg (CEO of Facebook) If you can create a beautiful website page and decorate the page mindfully, you will be getting a lot of pages like on one year. Actually, you have to stay with Facebook for a long time so that you can acquire success to get more traffic from Facebook. Most of the Android smartphone user already using Facebook for their privileges. 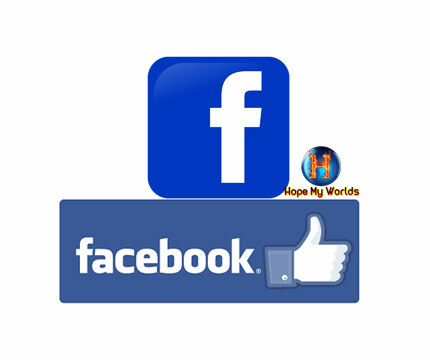 So you can follow the Facebook to social media marketing. 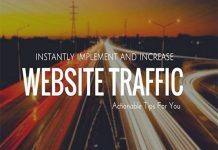 if you can expand your important time, you will be a success to get more visitor to your website. This is most effective to increase your website Alexa Rank. However, now question is that how many parts you have to use for Facebook. There most effective part is a Facebook page. If you can increase page like up to 10k then you will success to make a successful blog. I like to work with Facebook Page, Group & Profile. This three-step is batter to make a lot of visitor for the new website. Now go ahead and create your page, group and profile nicely. Linkedin is the best largest page for make job, find a job, online job and the best social media platform in the world but our topic was that showing you the top 6 social media platform in the worlds. So it is the fourth steps of them, if you calculate the job ranking site then it may appear front page of them. Linkedin was created by Jeff Weiner (CEO of Linkedin). 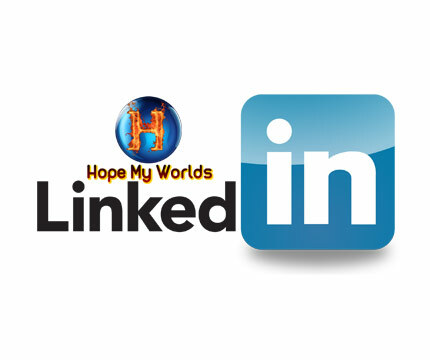 You can add a company page on your LinkedIn account. So in this social media platform, you have to create two-way. First is the best profile second, company page. You have to work same for LinkedIn that you had worked with others. Continue like, comment on others post. Try to increase community every day just for 30 minutes. Don’t miss to activity every day until you reach 500+ connection. 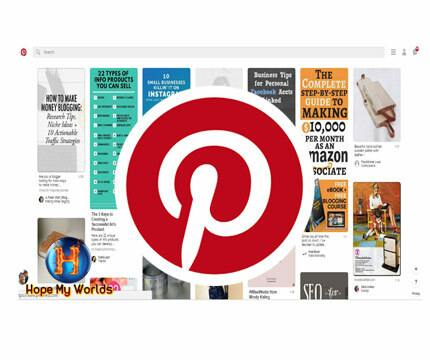 Pinterest is the fifth world largest social media company in the world. It was created by Ben Silbermann (CEO of Pinterest). Basically whole the fusion is here. If you have healthy & fusion website, you can get more visits from Pinterest. So how you can increase activity on Pinterest. Generally, you have to create an official profile in Pinterest as well as create a unique Pinterest board. After complete creation, start to pin an image, video, website link and others that you have. You should mind that what is your board about because you should pin others post on the related board so that your activity would be enhanced. Always repin & love others post even save others pin on your related board. 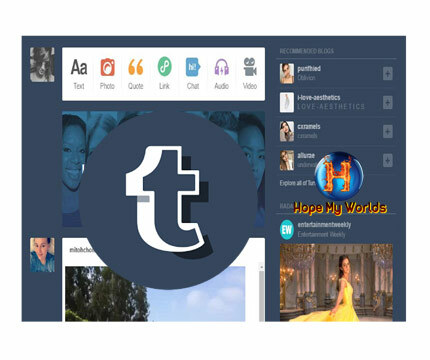 Tumblr is the 6th social media website and web 2 blogs so that you can create a blog on Tumblr. It’s one of the best parts of social media advertising. It was created by David Karp (CEO of Tumblr). This is for you and just make two way for this Tumblr. As a first make your business profile as well as secondly, create a blog. Your blog rank will be developed if you can choose the best Tumblr themes. On the other hand, always reblog & like another post, article, image as like yourself. This is the best way to increase your Tumblr follower more than 10k. If anyone submits or publish a website link to the best followers and popular Tumblr blog then the article would be ranked by Google shortly. Actually, Tumblr server response speed is slow so that user sometimes face hesitation. Also if you have high-speed internet, you can go ahead nicely.